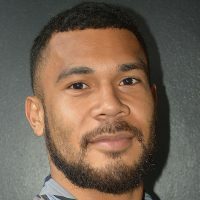 ACT Brumbies coach Dan McKellar has praised Tevita Kuridrani for embracing his first pre-season in six years, adamant the forgotten Wallaby can be a revived threat next season. McKellar also believes his star players can avoid contract uncertainty distractions as several weigh up their future beyond the end of the World Cup in Japan. The Sydney Morning Herald reports, Kuridrani was an unexpected but welcome addition to the first chunk of Brumbies training after he was left out of the Wallabies squad to tour Europe in November. McKellar says the 58-Test outside centre battering ram has used his time to add more strengths to his game as he attempts to force his way back into World Cup calculations. 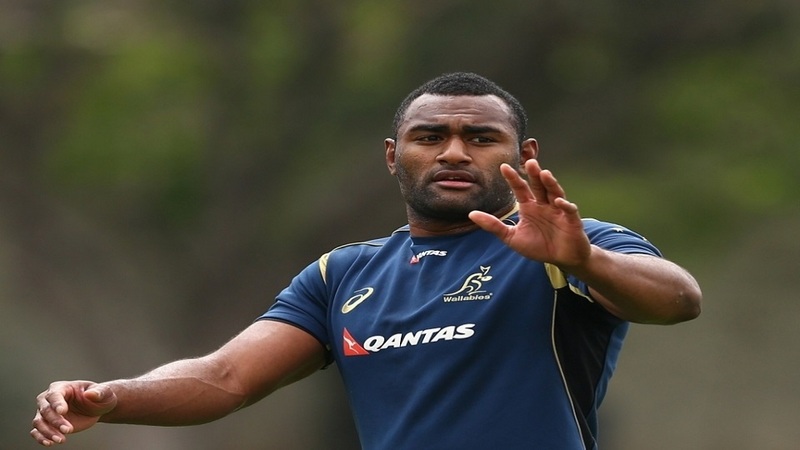 Meanwhile, the Brumbies will welcome back Fiji-born wing Henry Speight who is in Ireland at the moment.